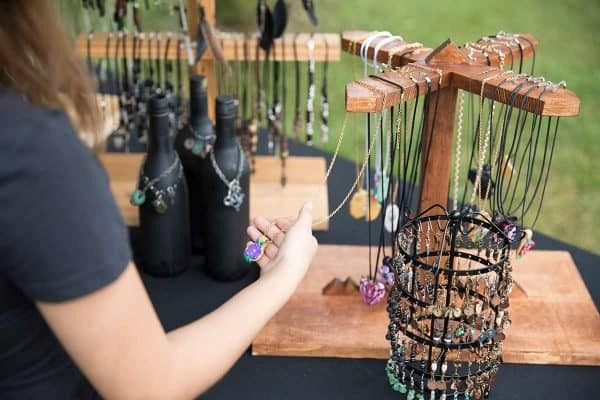 Each year, over 100 art & craft booths line Memorial Park Drive, creating an artistic walkway that has something for everyone! Vendors display and sell everything from jewelry to woodwork to paintings and much more. 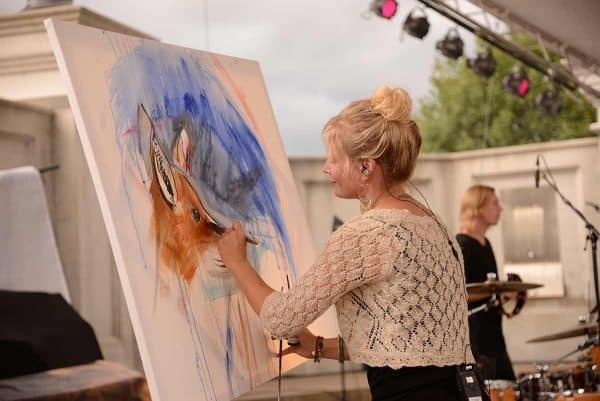 If you catch them at the right time, you might even get to see how it’s done as artists showcase their talents with live demonstrations. The Art & Craft Fair is open Friday 3:00PM – 7:00PM and Saturday 10:00AM – 6:00PM.